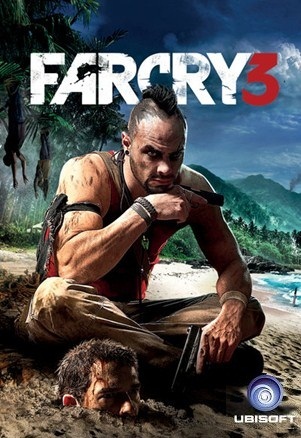 Far Cry 3 is a first person shooter game where you play as Jason Brody, a troubled person who doesn’t know what he wants to become. He and his friends, along with his brothers, were kidnapped by pirates (modern day ones) and were put on an island. He must save his friends from the pirates. Now this is a general version of the story and seems to lack substance, I know. I just don’t want to spoil the story because it’s terrific. I won’t go into detail about the game but all I can say is just… wow. I played this game for the first time when I was in 1st year college and I was just amazed by its story, especially the antagonists of the game. It’s one of those games that actually makes you want to clap and cry after the credits roll in. I literally had the feeling of “what do I do with my life now…?” The game is just amazing overall and is probably the best FPS game that has ever come out based on the amazing story. Next Crossfire: An Addiction or a Passion?